 If you’re a fan of group fitness classes, you’ll love the array of classes that L.I.F.E. Health & Fitness Center has to offer. 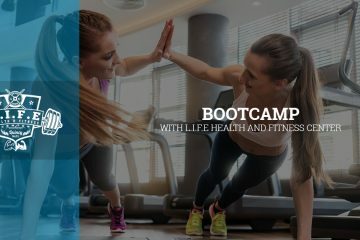 Located in the heart of Quincy, we offer gym memberships and personal training packages for every body and every budget. 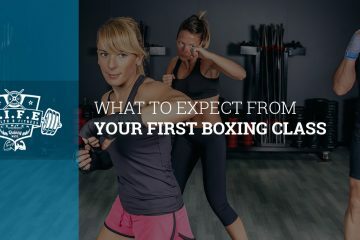 Whether you want to sign up for one of our dynamic bootcamp classes or you want to get your heart pumping in one of our boxing classes, you’re sure to love our large selection of group fitness classes. In addition to our cross training and INSANITY™ classes, we also offer personal training meal planning, and diet and nutrition products at our fitness facility. Sign up for a class today!